Sooo... here we are again. It is time to make your list, for once again. 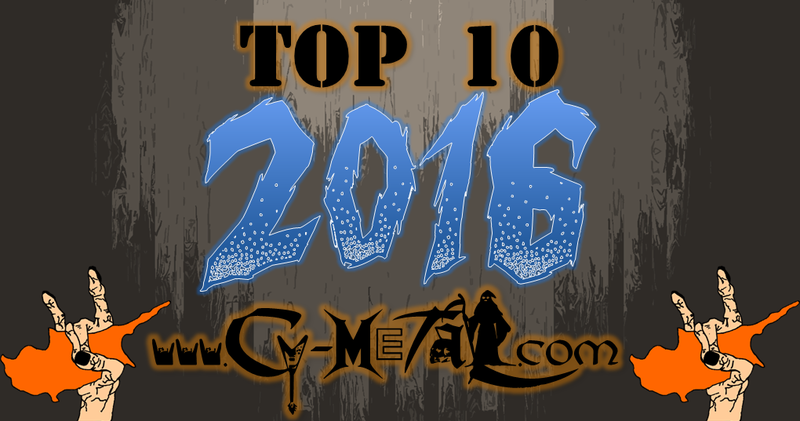 Which 10 metal albums are your favourite for 2016???? 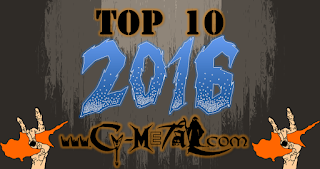 Write below on facebook comments your TOP 10. The poll ends January 10th 2017.